Which is better: Manual or Automatic transmission? This debate has been present for the last seven decades. Manual and automatic transmissions are completely different technologies, which use different configurations and principles. One is based on a simple gear pair, while the other is based on a planetary gear set. 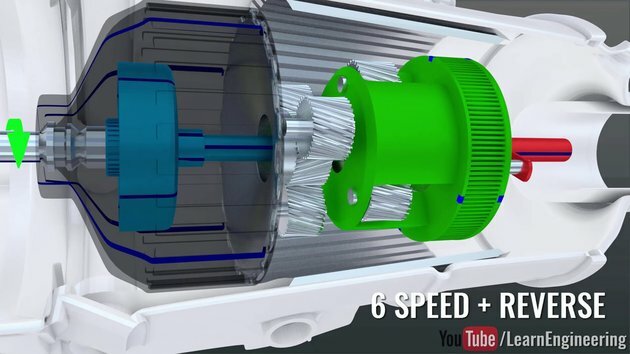 One uses a torque converter, while the other uses a clutch pack. We will do a logical comparison of these technologies in this video. #1 I drive an automatic, and so does my partner. Pity he didn't discuss the turboencabulator. Atomatic! never going back to manual! There is no better or worse, it's a matter of preference. Manual allows for so much more driving creativity....but automatic gives you an extra hand to sip your coffee. i need manual transmission. My mind would wander off way beyond a point that is safe for anyone else on the street. My car is automatic but I have to be there. And our next video, lets watch a drunken Russian try and walk along the pavement, and hilariously fall over. #7 No, you don't, just put it in D and watch it drive without you..
Manual...complete control. And besides..I'm never getting in either of those two cars...no feckin' STEERING WHEELS!